Bring the Cattle Raisers Museum experience to the classroom! Presentations can be adjusted to fit the classroom beginning with the history of the cattle industry and the introduction of cattle into the New World by Spanish explorers, the arrival of the Cowboy into Texas, and the development of the cattle drives and their impact on the economy of Texas. Students will also be introduced to the importance of stewardship in ranching today. All programs include hands-on activities that provide opportunities for critical and creative thinking that deepens the understanding of the historical and present-day significance of the cattle industry for Texas. The program presented can be adjusted to fit your classroom or curriculum needs. The standard presentation is approximately 30 to 50 minutes with a maximum of 30 students but it can be adjusted to meet your particular time frame. All programs meet TEKS requirements. The outreach presentations for your school are provided at no charge and are offered Monday, Wednesday and Friday throughout the school year. For further information, please contact us at cattleraisersmuseum@gmail.com or call 817-332-8551. When emailing, include your name, school, requested date and contact information. Requests should be submitted at least 2 weeks prior to your suggested date. 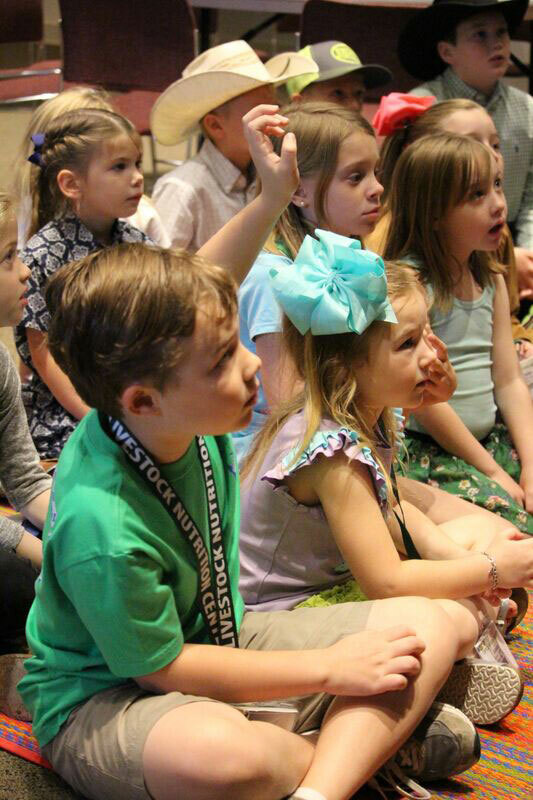 The Cattle Raisers Museum staff provides educational presentations on the history, heritage and culture of the ranching industry for all ages and types of events (schools, business, social or civic events). Our Museum staff can format a presentation to meet your topic of interest and time frame. Topics can range from the story of the cattle industry from its origins among the West’s early Spanish settlers, through the heyday of the legendary drovers, all the way to today’s modern range technology. These educational presentations are available at no charge and may take place at the Museum or at another location. To request a special event presentation, please contact us at least 2 weeks prior to your scheduled date or event at cattleraisersmuseum@gmail.com or 817-332-8551.